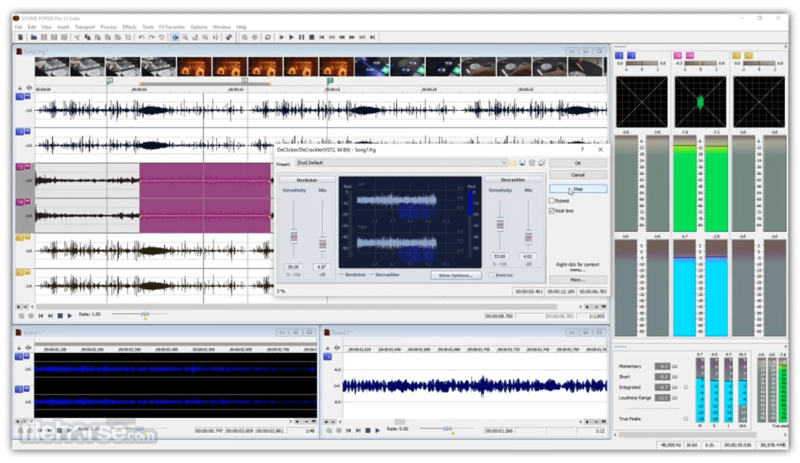 Sound Forge Pro 11 has a brand new recording interface with features that make even the most demanding work a snap. From running punch-and-roll sessions to managing multiple takes, it have you covered. 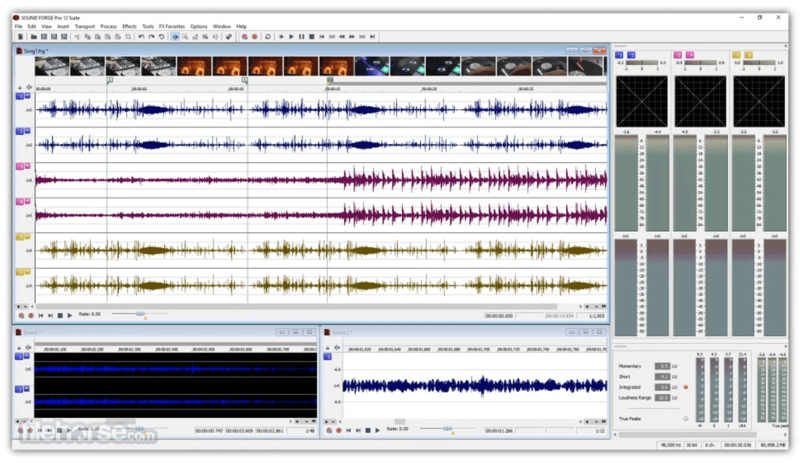 Sound Forge Pro 11 includes a full complement of native signal and effects processing plug-ins, including own popular Noise Reduction 2 audio restoration suite. 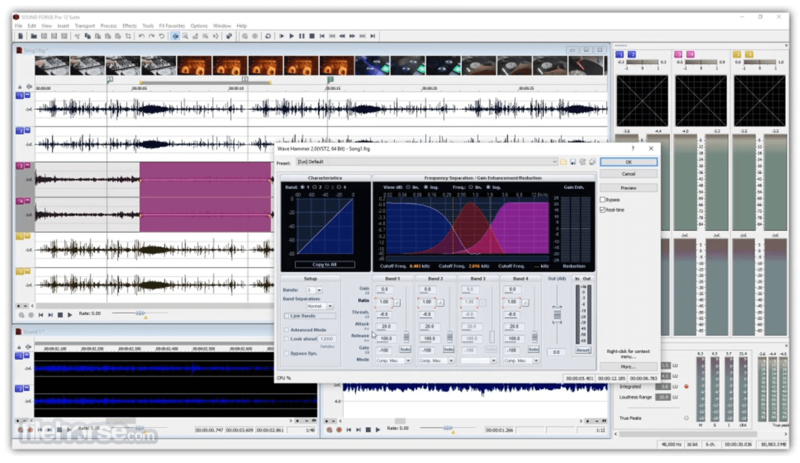 Partner contributions from iZotope and Zplane make the latest edition of Sound Forge Pro an even more incredible one-stop solution for delivering master quality audio.